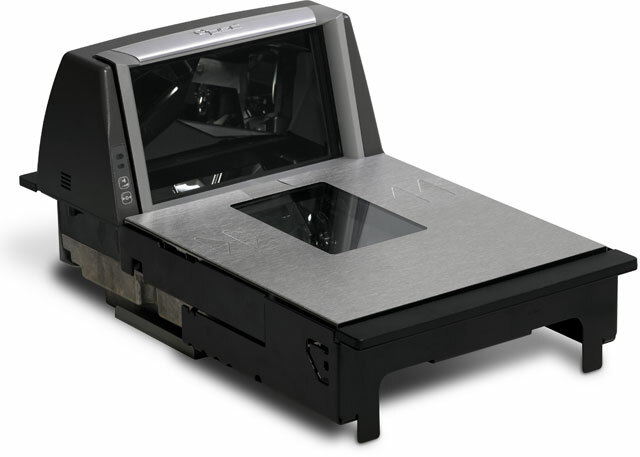 The Datalogic Magellan 8200 Omega is a high-performance scanner-scale line for large volume, point-of-sale applications. It features Datalogic's patented 360-degree scan pattern for ergonomically correct scanning when seated or standing. It has an aggressive and ergonomic 5-sided scanning. Adding even more value to the POS environment, the Magellan 8200 Omega features optional productivity enhancement software such as Productivity Index Reporting (PIR). Long range scanner with scale, DLC, Multiple interface. Includes Medium LLT Top, RSS. Includes Short Sapphire Glass, RSS. Includes Multi Interfaces, Short Platter, DLC Glass.